Remembering Muhammad Ali vs. Sonny Liston II on the 50th anniversary of the controversial boxing fight. 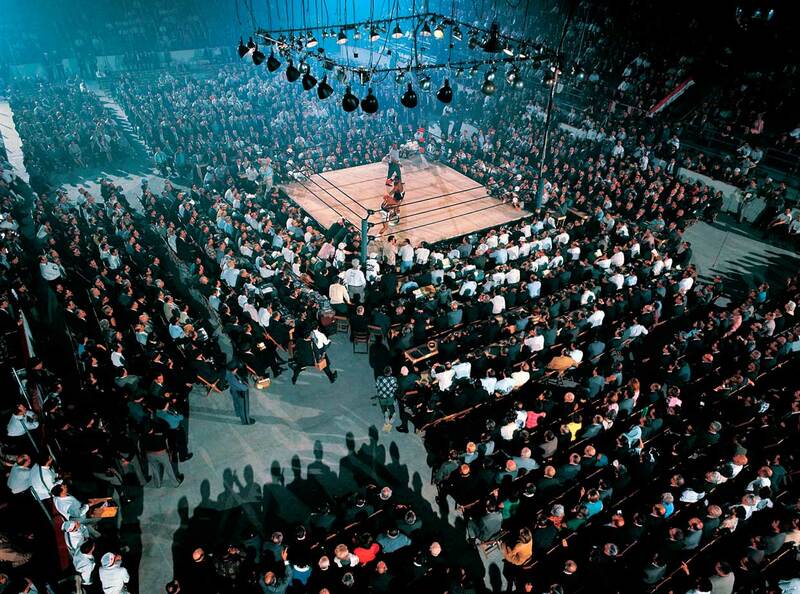 Only 2,434 spectators were on hand on May 25, 1965, when Muhammad Ali defended his heavyweight championship against Sonny Liston in St. Dominic’s Arena, a municipal hockey venue in the town of Lewiston, Maine, 140 miles north of Boston and one of the most obscure venues ever for a heavyweight title fight. The bout itself, which ended after just two minutes and 12 seconds, is perhaps the most confounding and controversial in ring history. 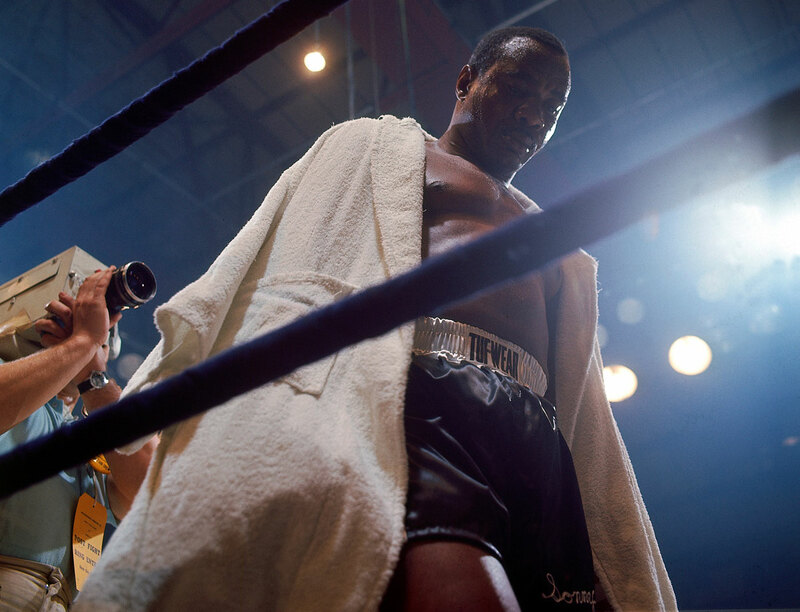 Yet half a century later the fistic fever dream of Ali-Liston II remains one of the iconic moments of an era and a touchstone in the career of our most protean athlete. Fifteen months earlier Ali, still fighting as Cassius Clay, had—as he put it in his own pop-eyed postfight proclamation—“shook up the world” with a seventh-round TKO upset of Liston, a champion previously so dominant that the adjective fearsome seemed almost a part of his name. A rematch, set for Boston Garden on Nov. 16, 1964, was postponed when the new champion (who in the interim had announced both his enrollment in the Nation of Islam and his new name) underwent emergency hernia surgery. 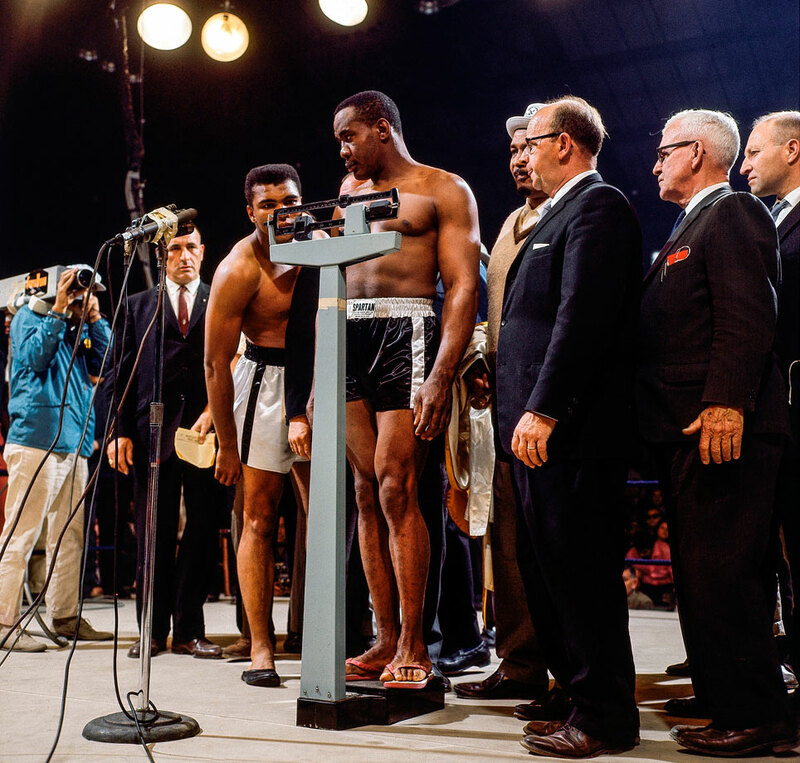 With controversy swirling around Ali’s religious connections and Liston’s reputed ties to organized crime, the fight was rescheduled for May and relocated to Lewiston. What unfolded that night has been analyzed as closely as the Zapruder film: Ali’s flashing right hand (did it really land? ); Liston’s awkward swoon and rolling on the canvas before rising to resume fighting, only to have the referee, former heavyweight champ Jersey Joe Walcott, stop the proceedings and declare Ali the winner by KO; Ali’s own reaction, seemingly one of outrage; cries of “Fix!” from fans and the press. That so brief and chaotic an event still carries such resonance (will anyone be celebrating Mayweather-Pacquiao 50 years from now?) can be attributed in no small part to the brilliance of then 22-year-old Neil Leifer. 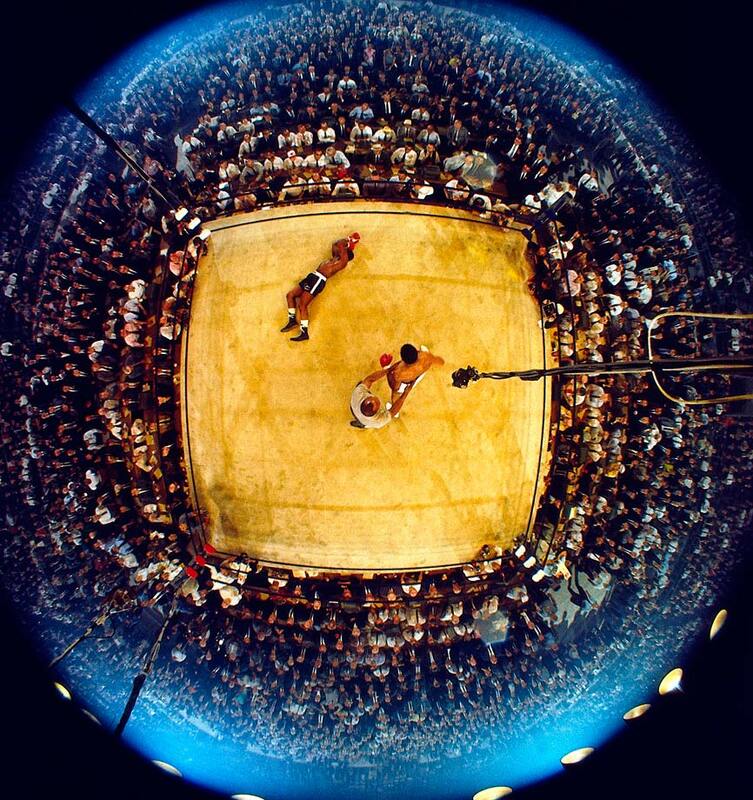 On assignment for SI and shooting at ringside with two Rolleiflexes and two remote overhead cameras, all synced to strobe lights he’d mounted above the ring, Leifer produced a series of images that captured the emotion and baffling drama of the bout—capped by one searing frame of Ali standing over the fallen Liston that embodies all the passion and promise of the young hero just coming into his own. The greatest shot of The Greatest. 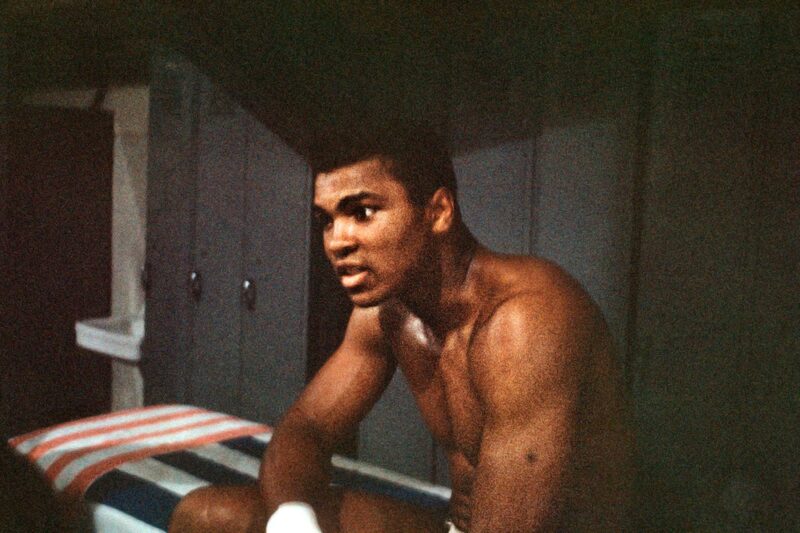 Ali, who was 20-0 at the time, projected a calm intensity in his dressing room before the fight. A playful champ checked on the seemingly bashful challenger's weight. Canadian crooner Robert Goulet famously mangled the national anthem. 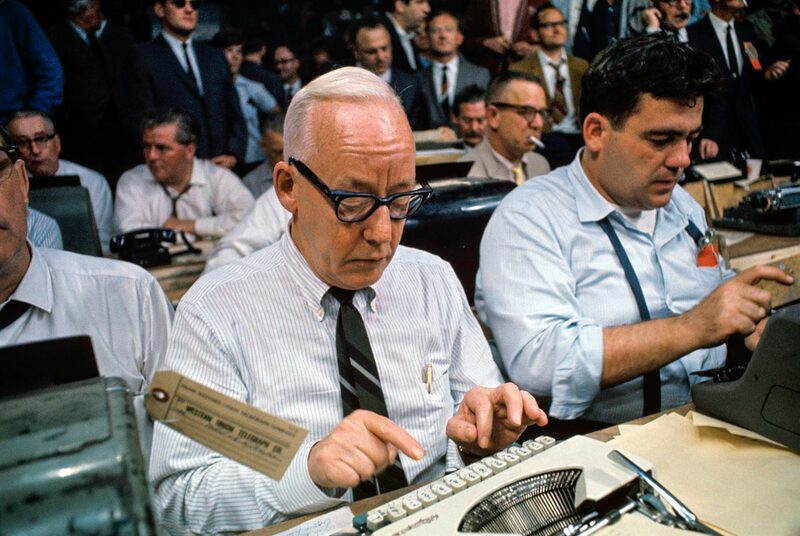 Ties on press row? Red Smith (left) and Jimmy Breslin got to work. 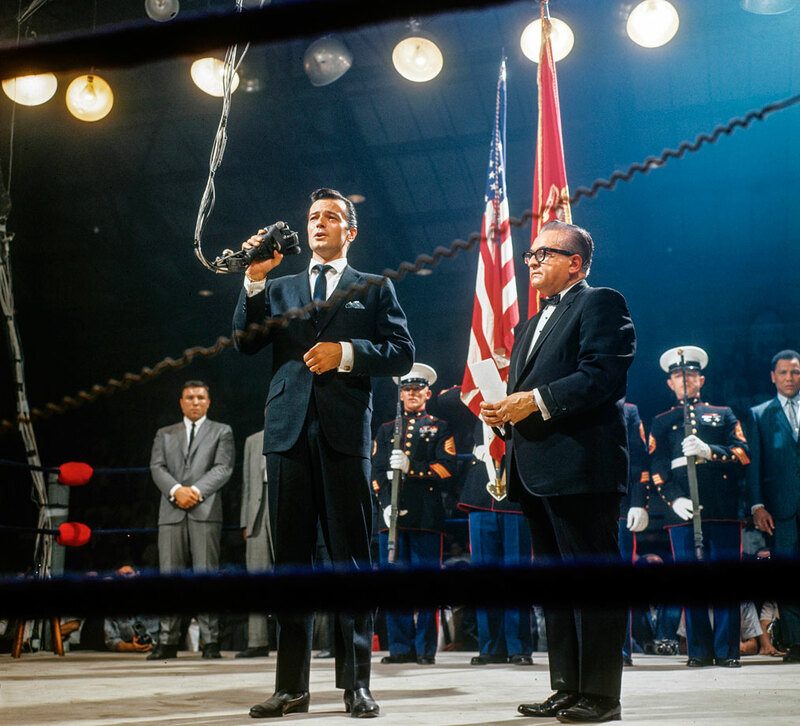 Photographer Neil Leifer's remote captured the oddly intimate setting shortly after the bell. 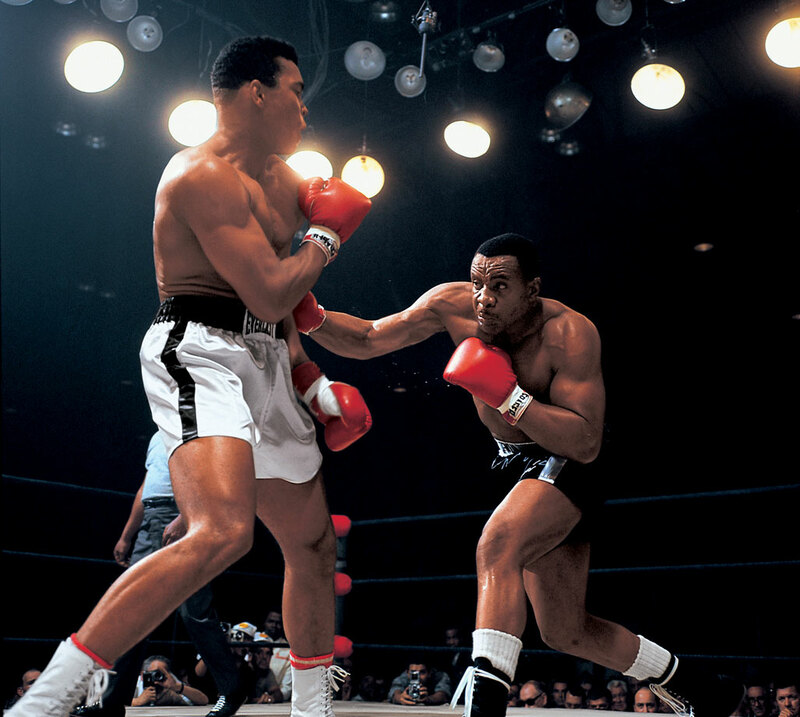 Ali managed to dodge most of Liston's punches. 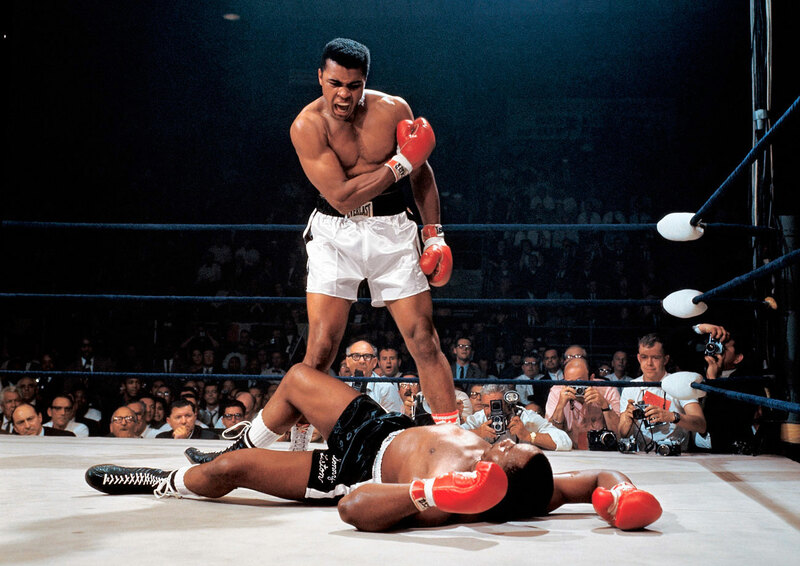 Knockout shot: Leifer captured Ali's fury as he yelled at Liston to get up. Was there something fishy about the fight? The view from above. Referee Jersey Joe Walcott struggled for control following the knockdown. 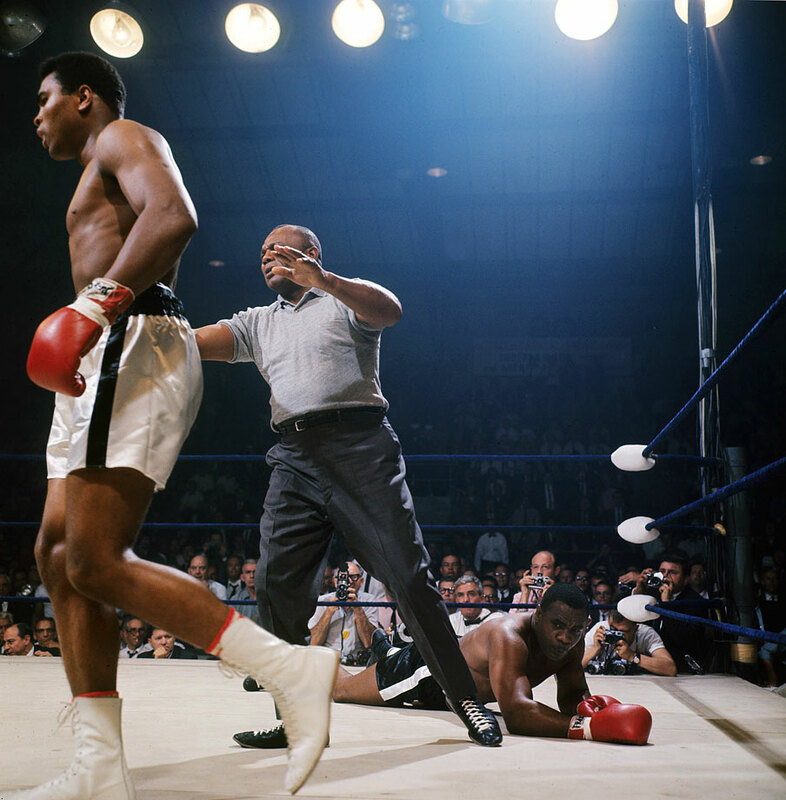 Entering the bout, Liston had never been KO'd. 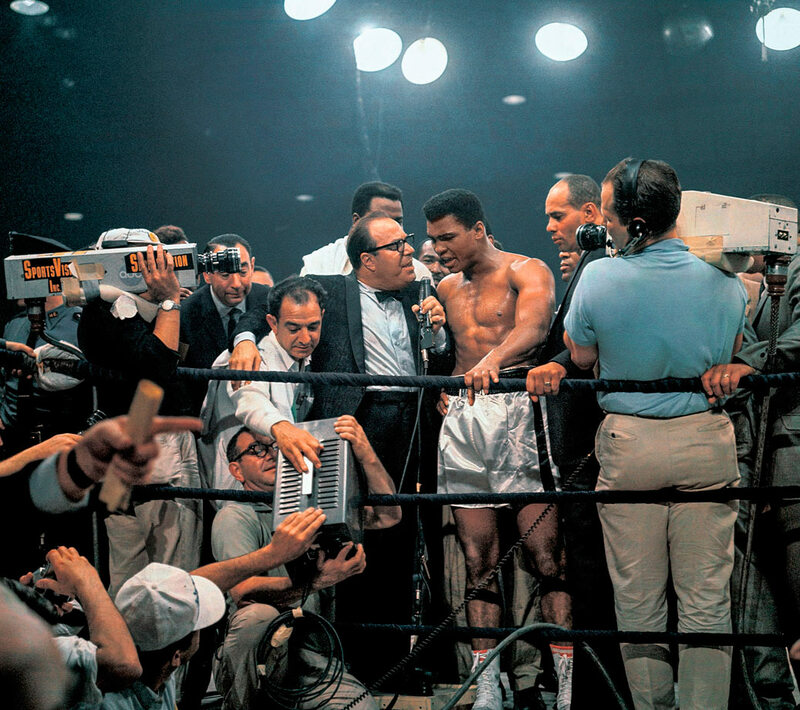 As Ali held forth, future foil Howard Cosell lurked behind the TV camera. 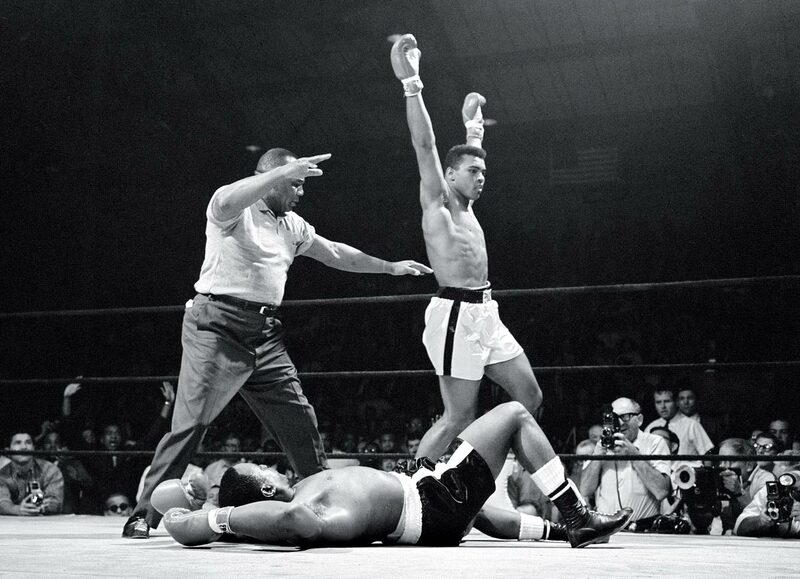 Liston stands defeated after suffering only his third loss in 38 bouts.